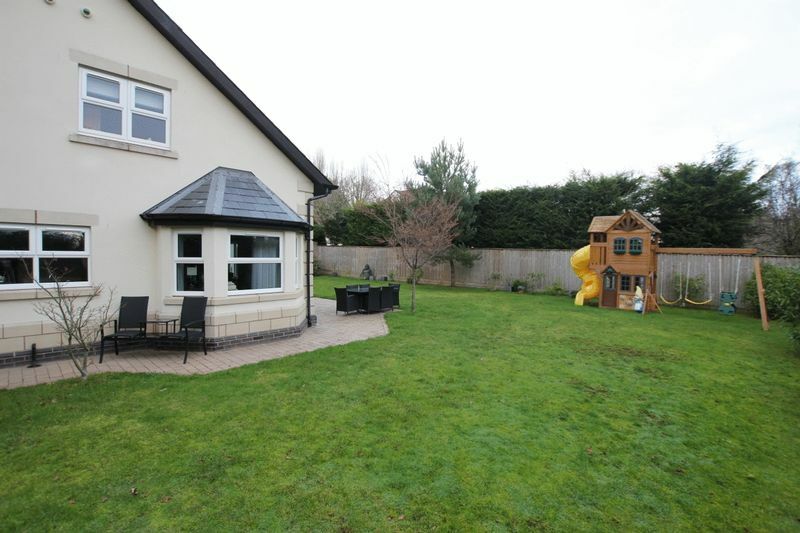 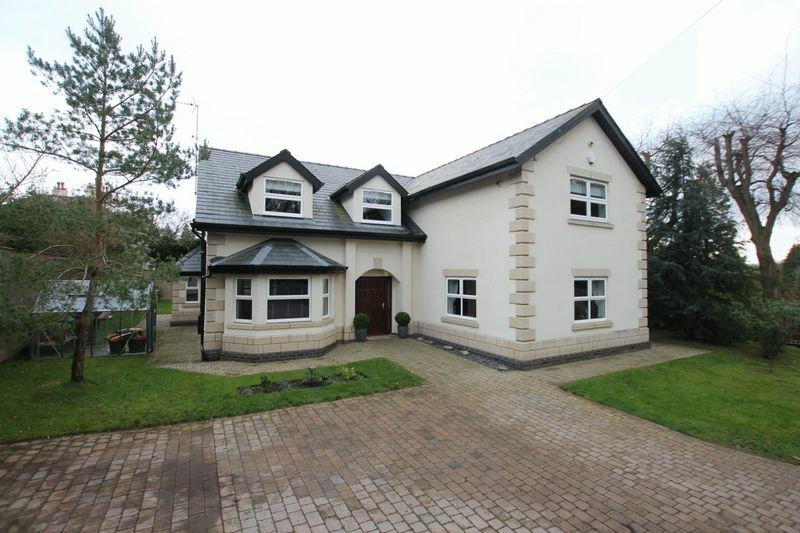 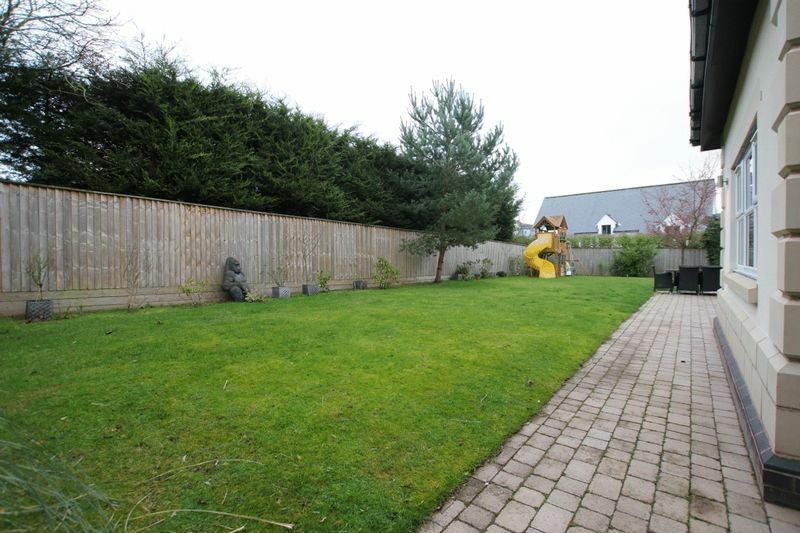 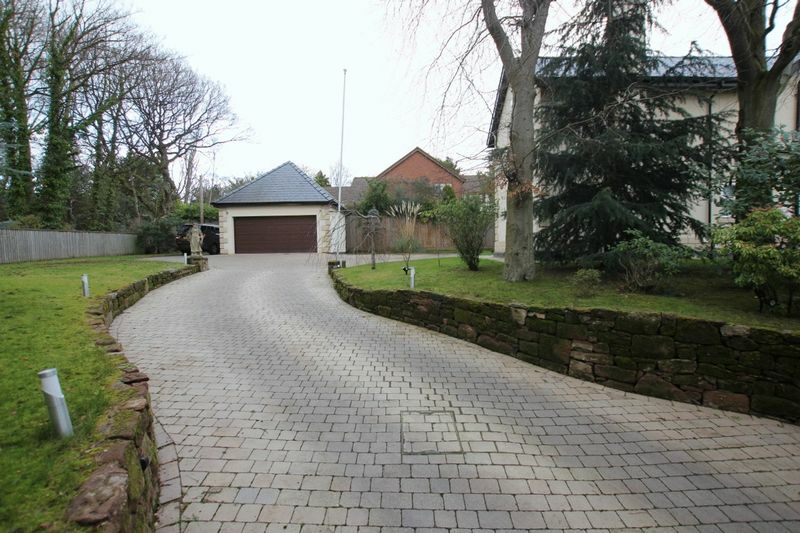 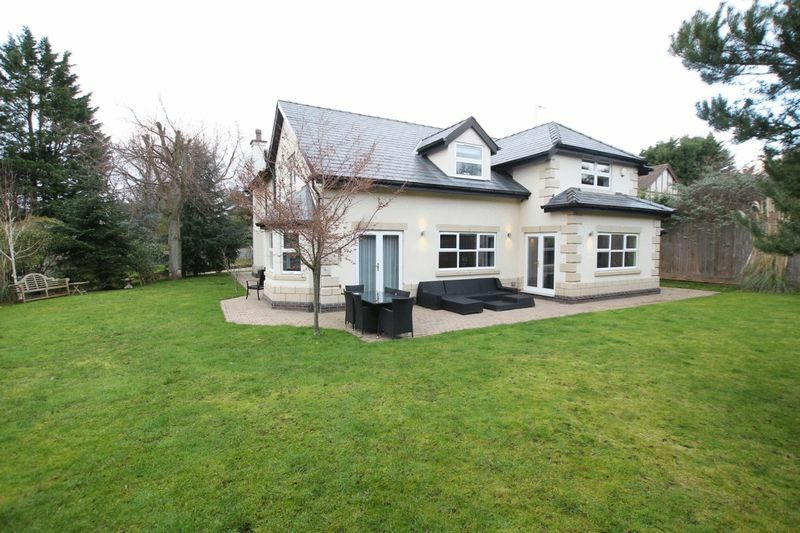 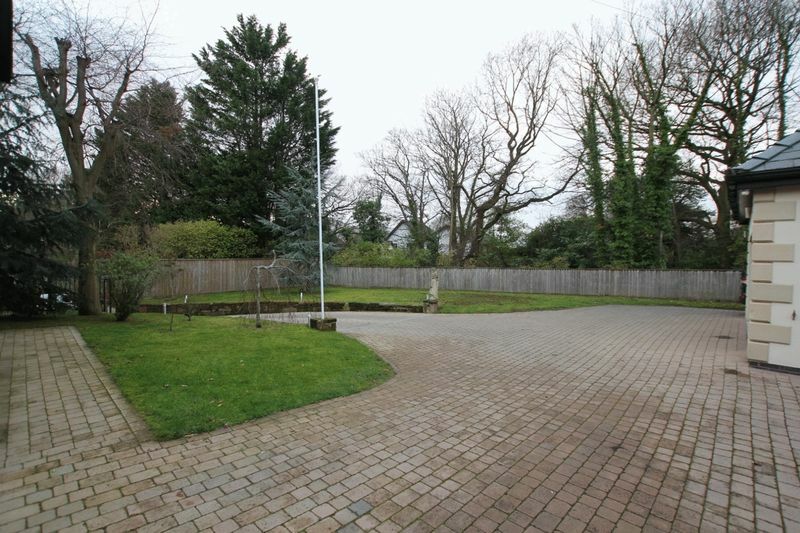 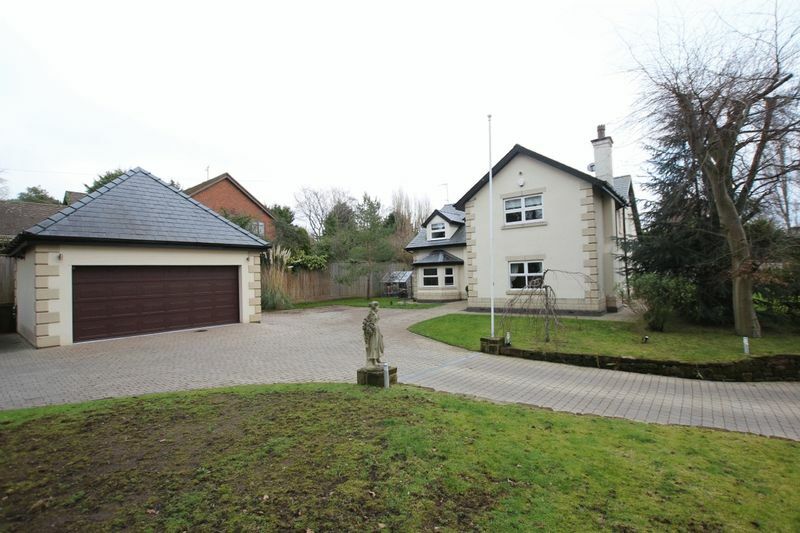 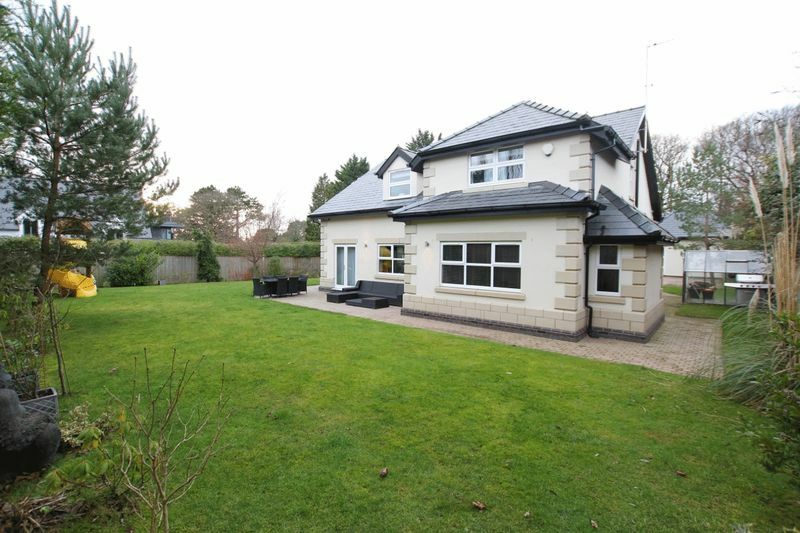 Occupying a generous and private plot in the prime location of Heswall, stands this imposing and substantial five double bedroom detached residence. 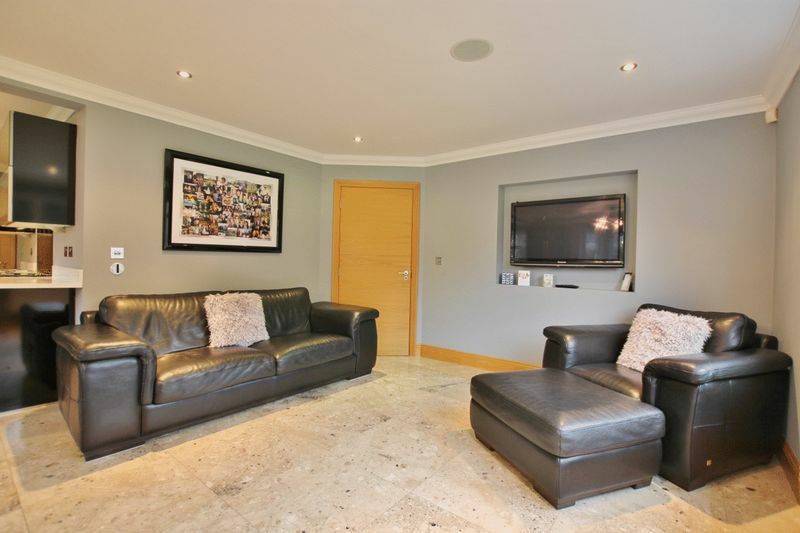 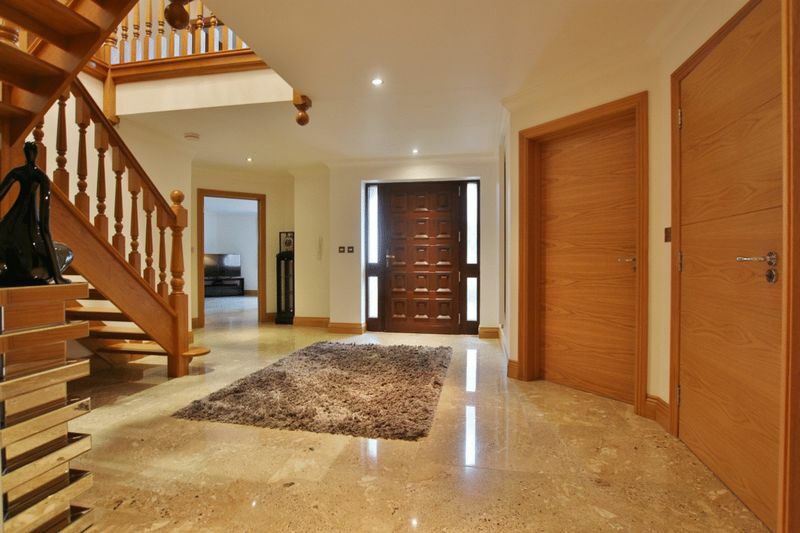 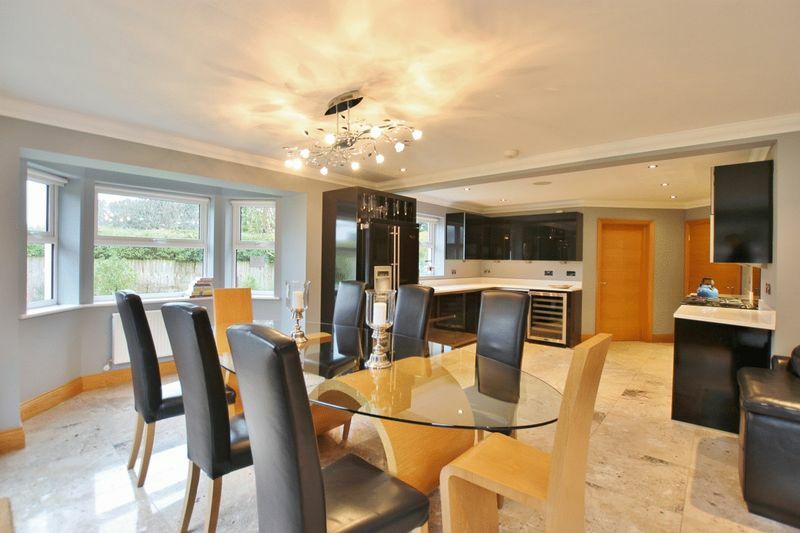 Individually designed to exacting standards this impressive home boasts spacious and versatile living accommodation with a wealth of luxury finishing touches including marble flooring, integrated vacuum system and a Bang and Olufsen speaker system to name a few. 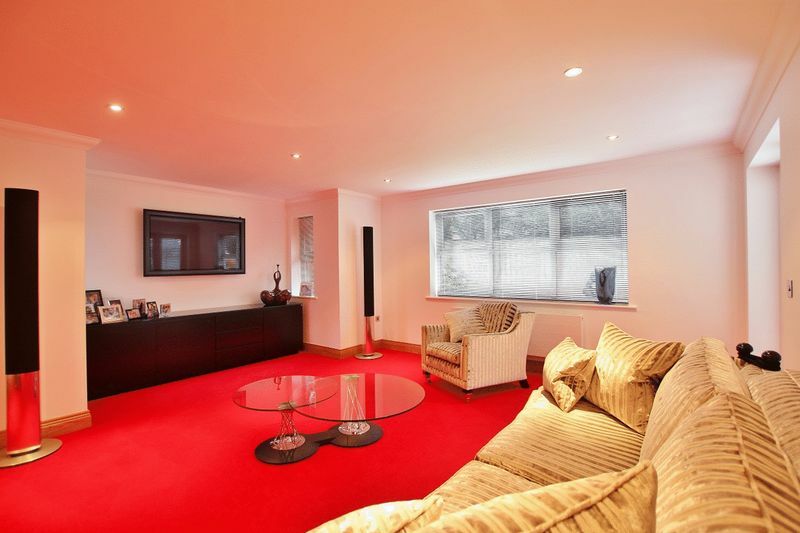 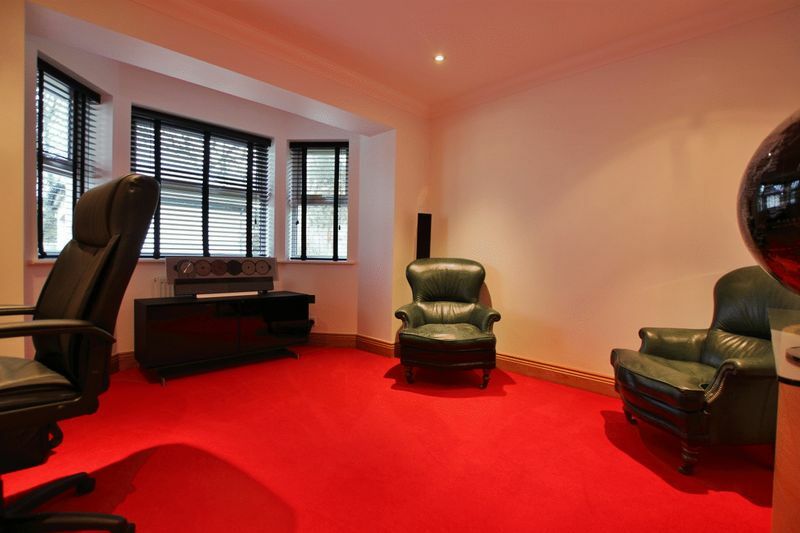 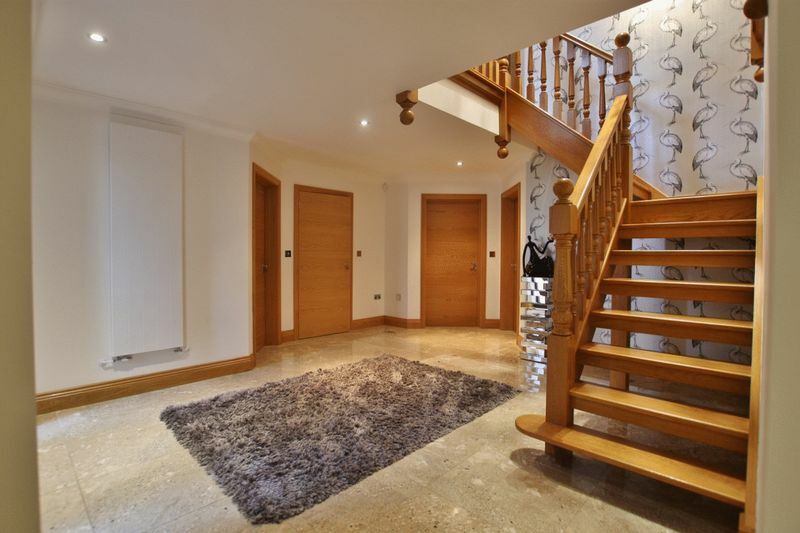 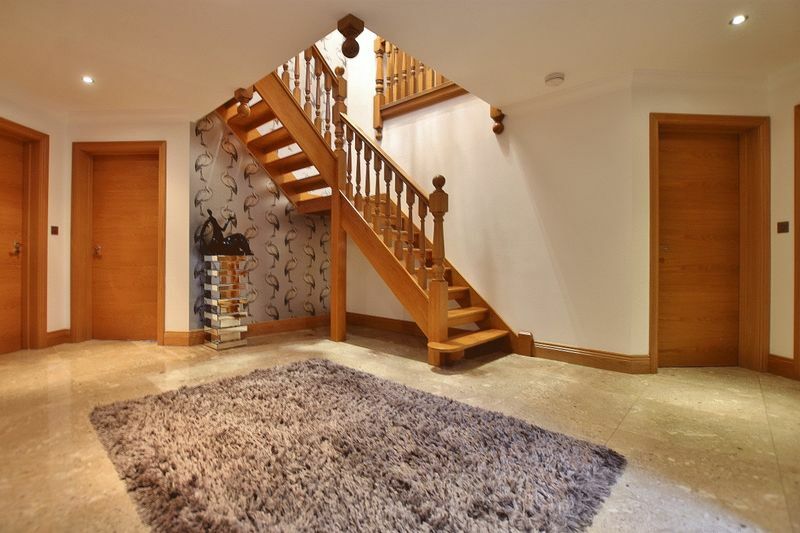 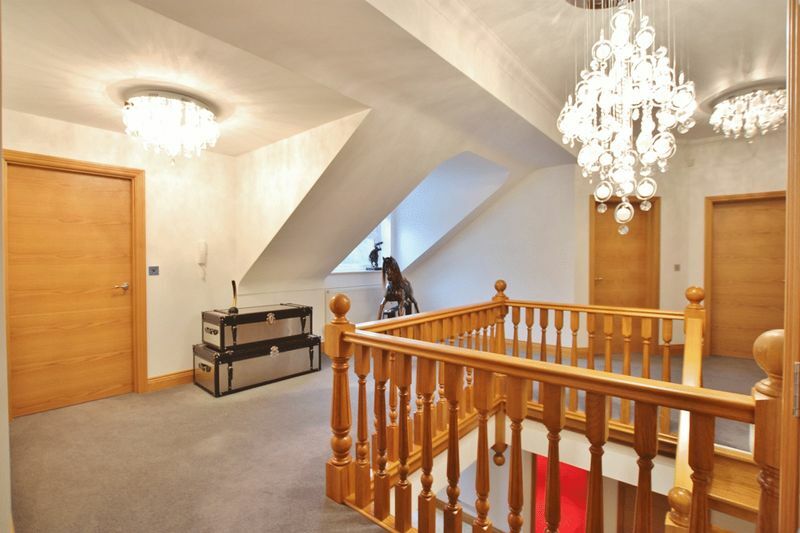 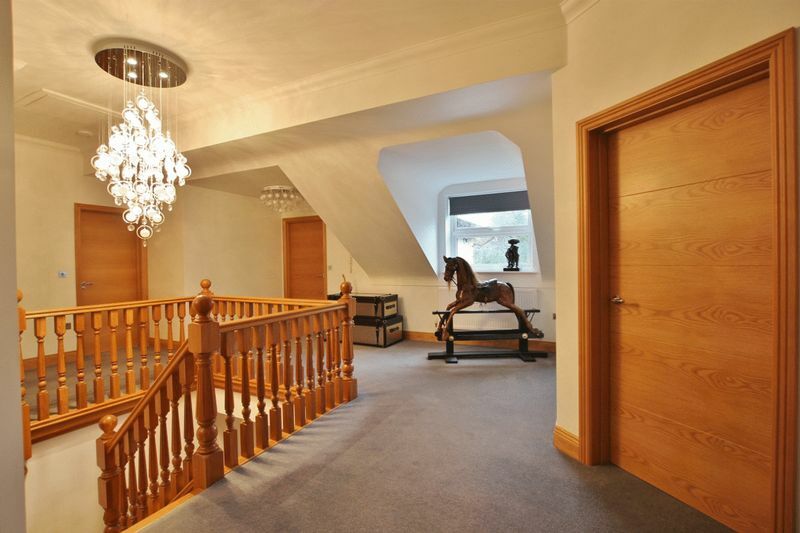 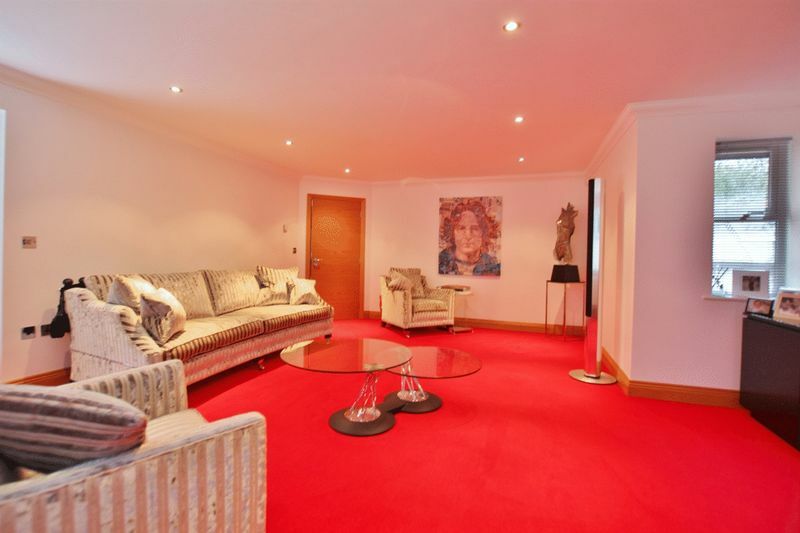 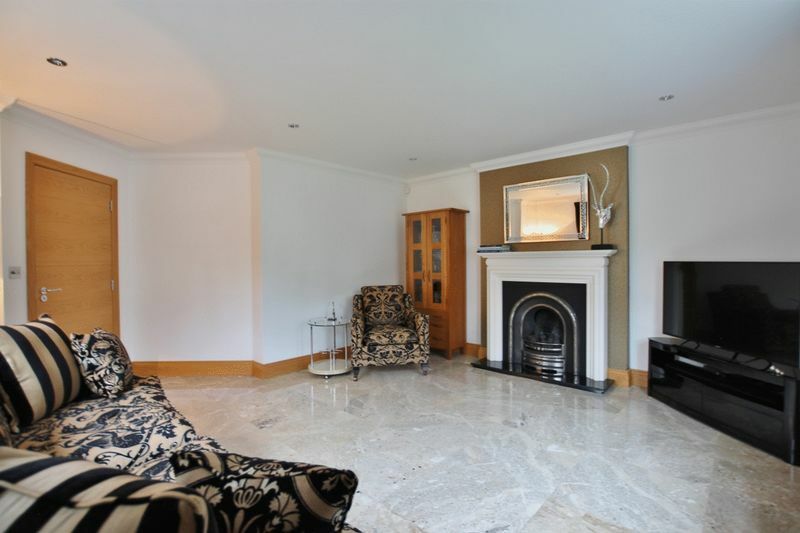 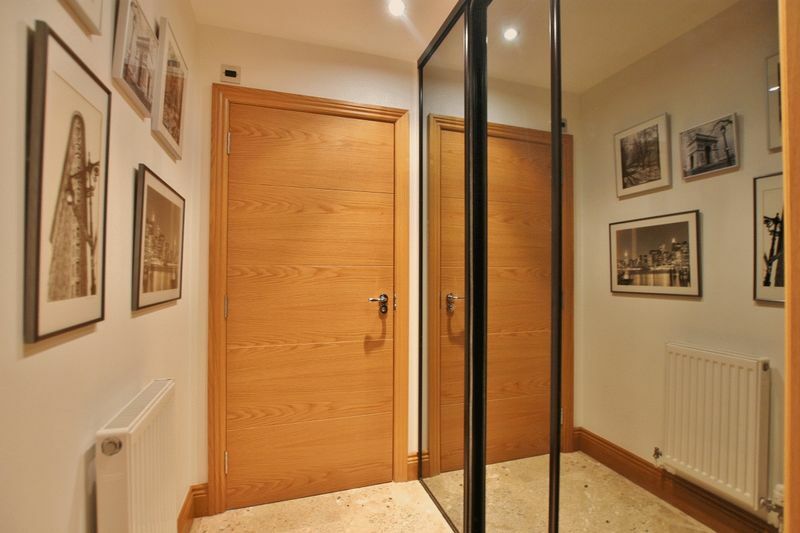 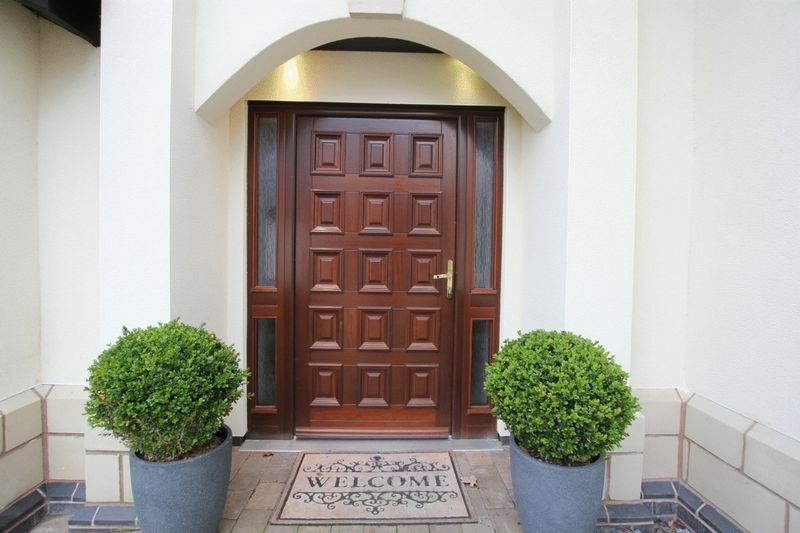 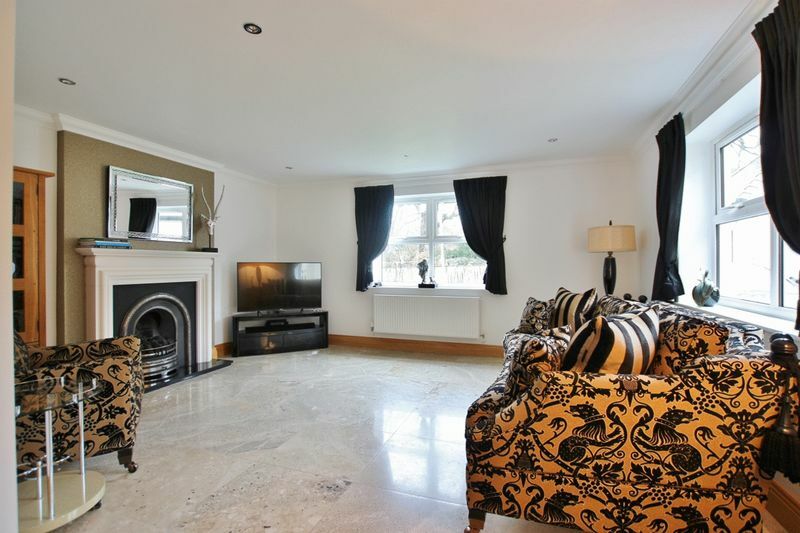 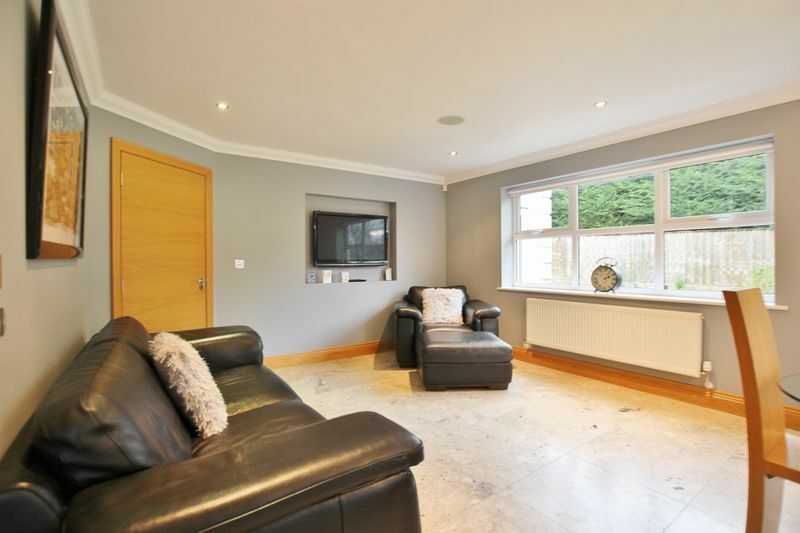 In brief this stunning accommodation comprises a welcoming hallway with feature staircase, cloakroom/W.C, lounge with feature fireplace, sitting room and study. 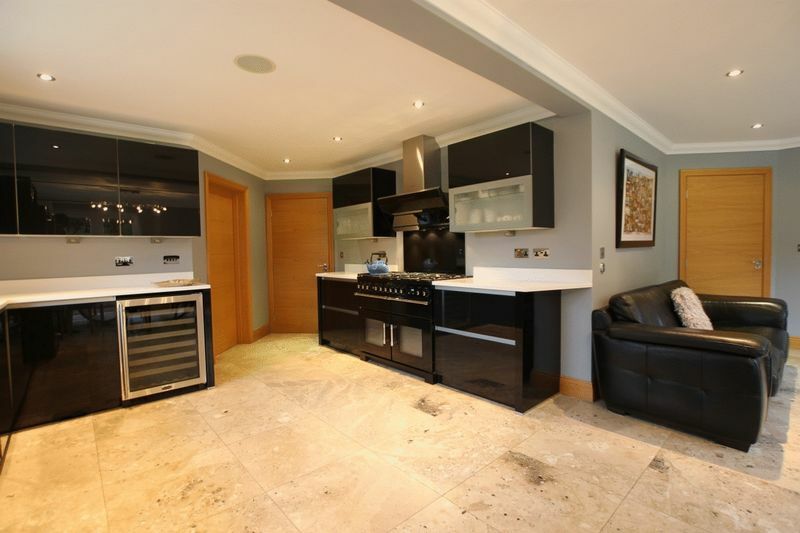 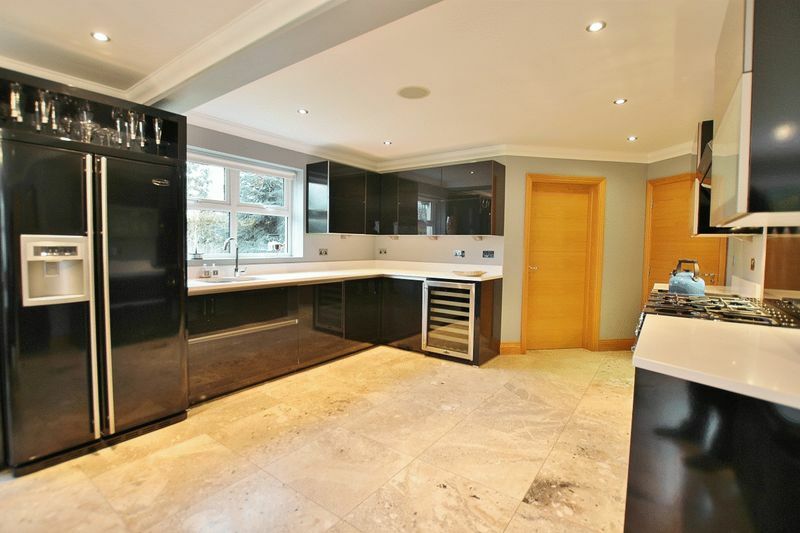 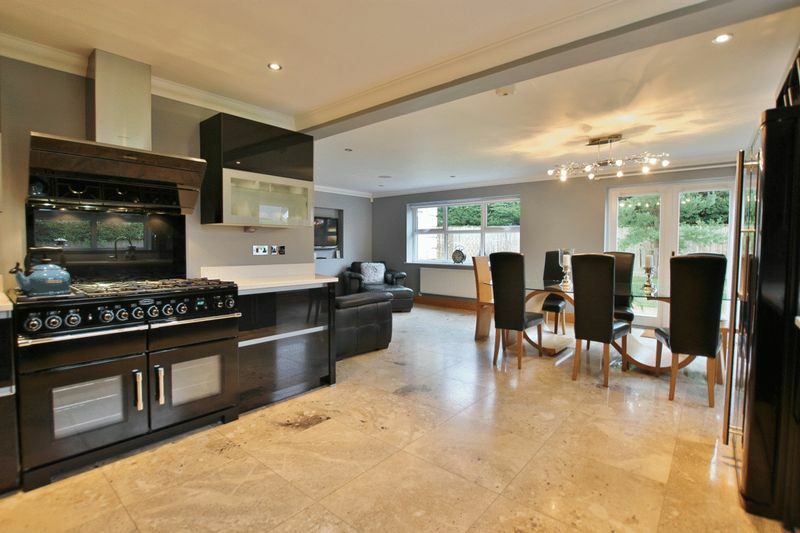 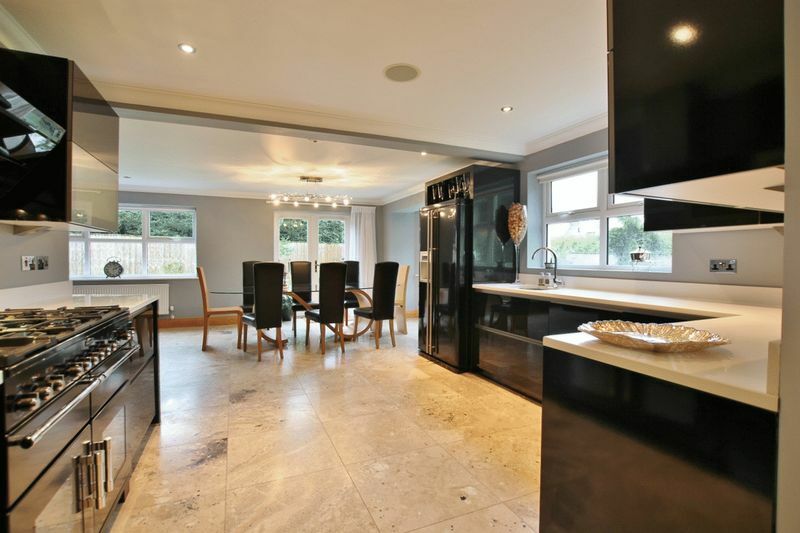 At the heart of this home you have an impressive bespoke open plan living kitchen diner complete with a range of integrated appliances and utility room off. 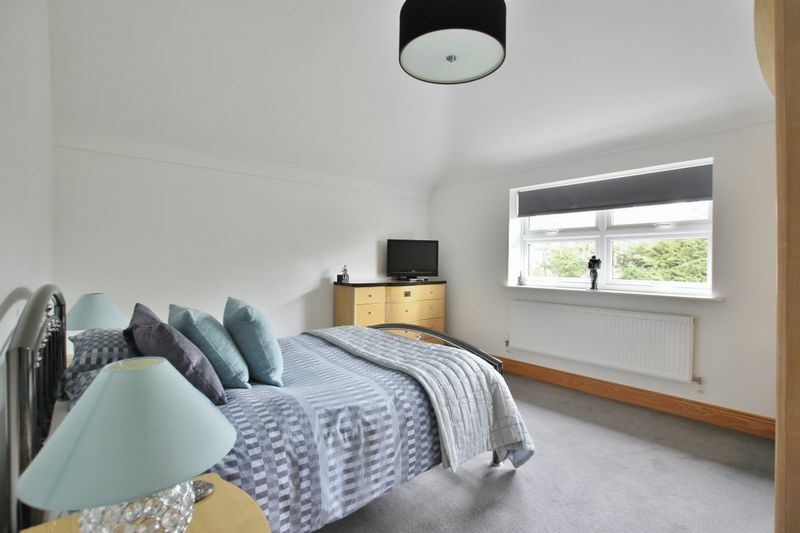 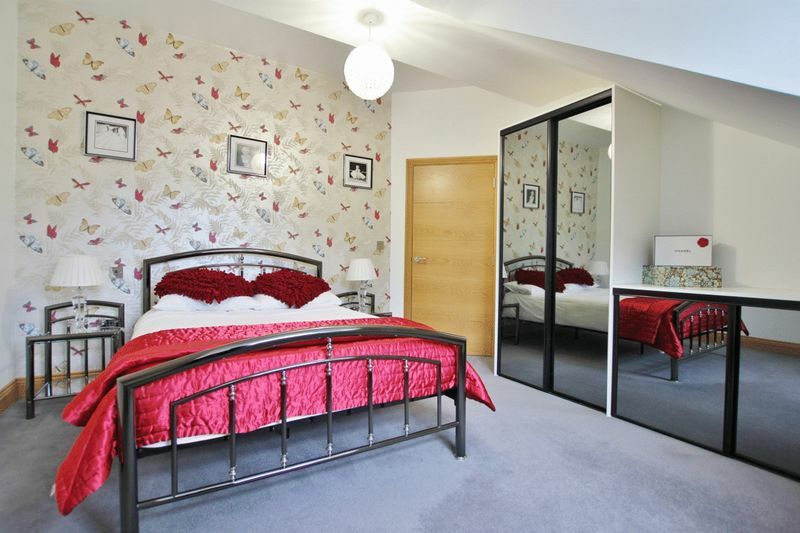 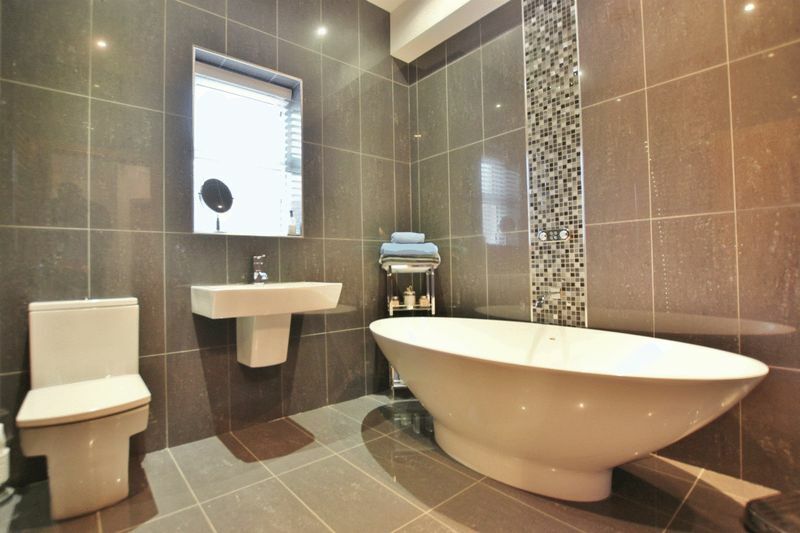 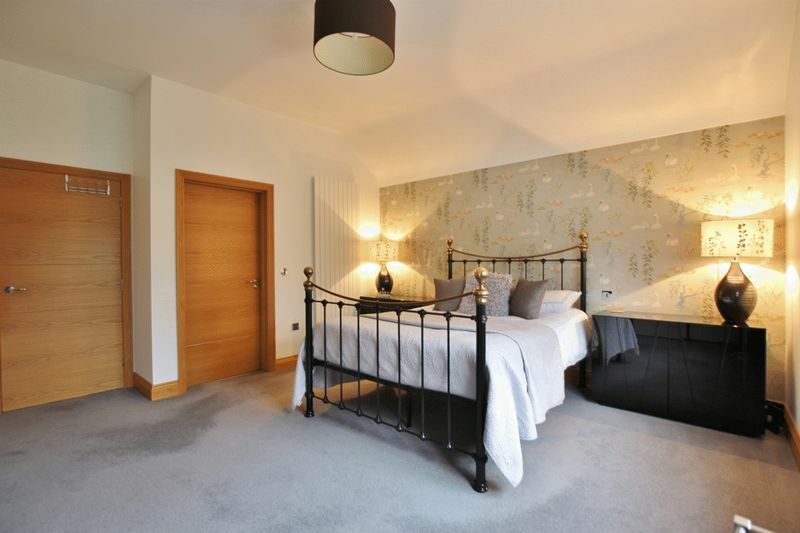 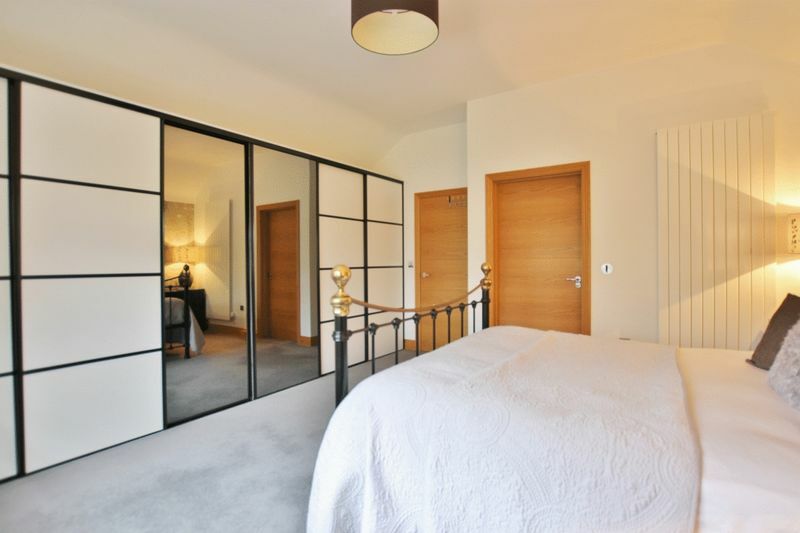 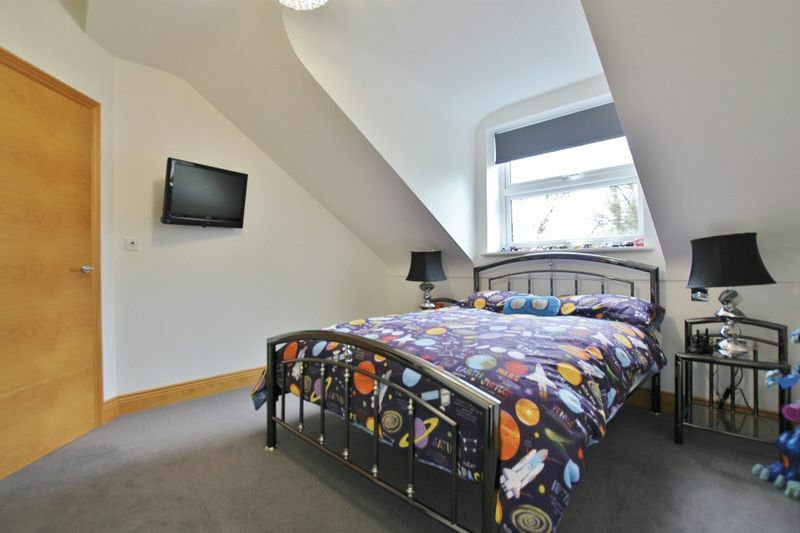 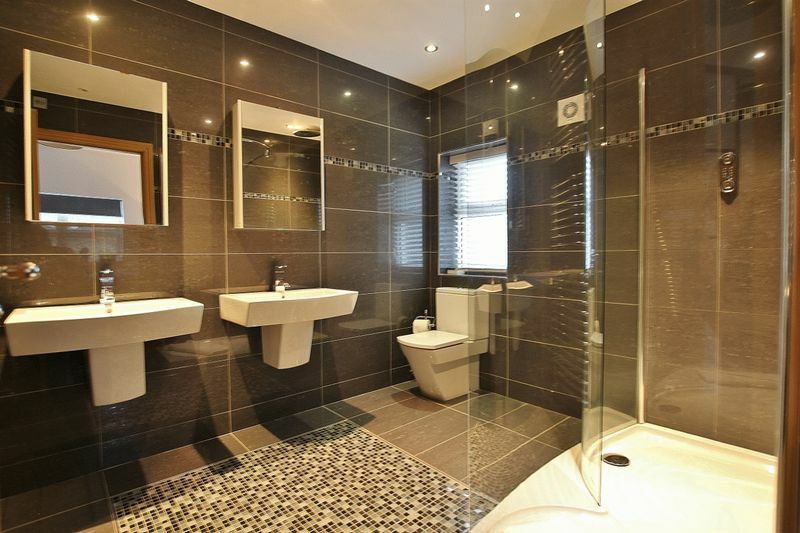 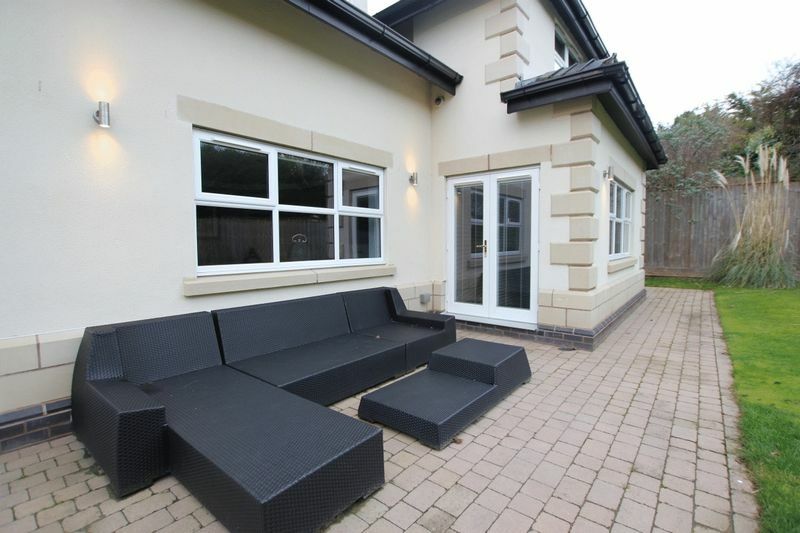 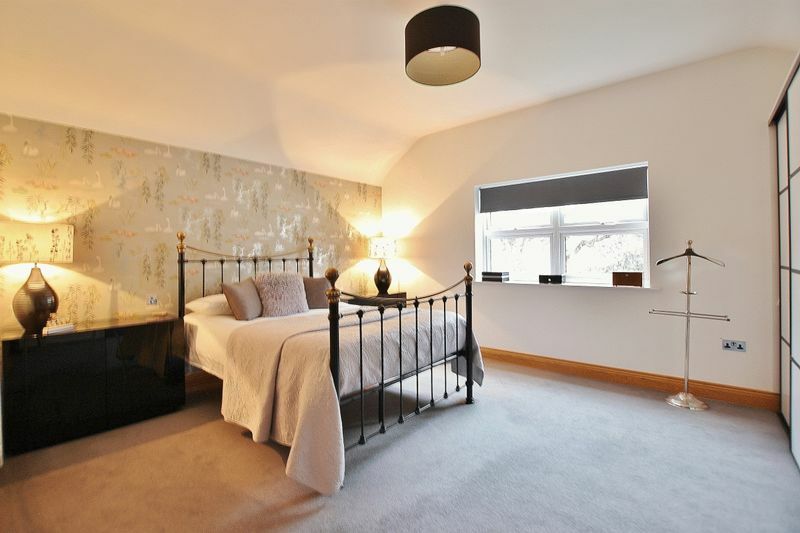 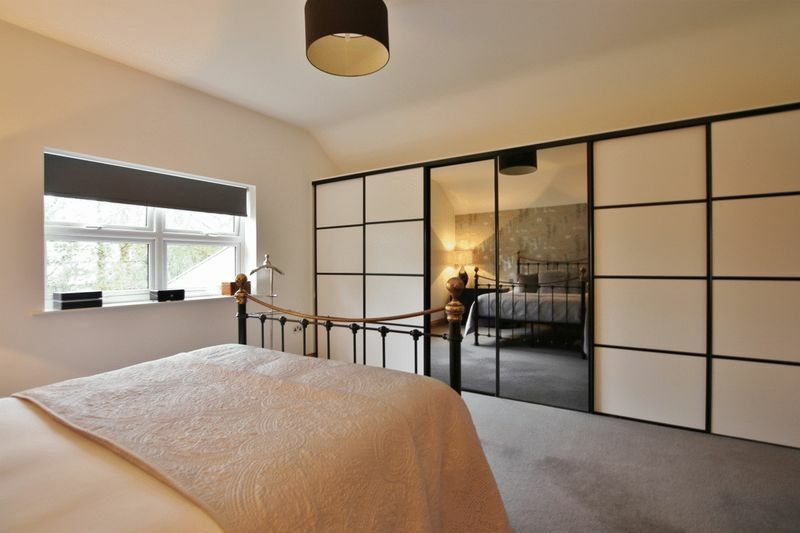 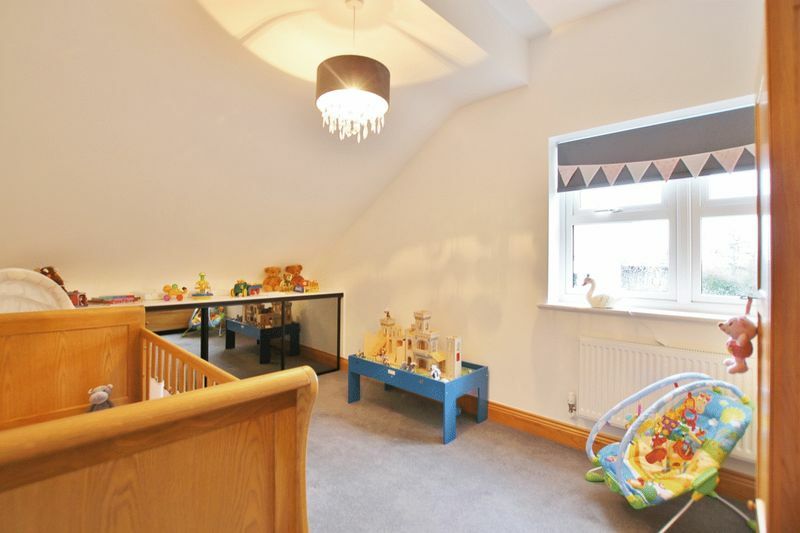 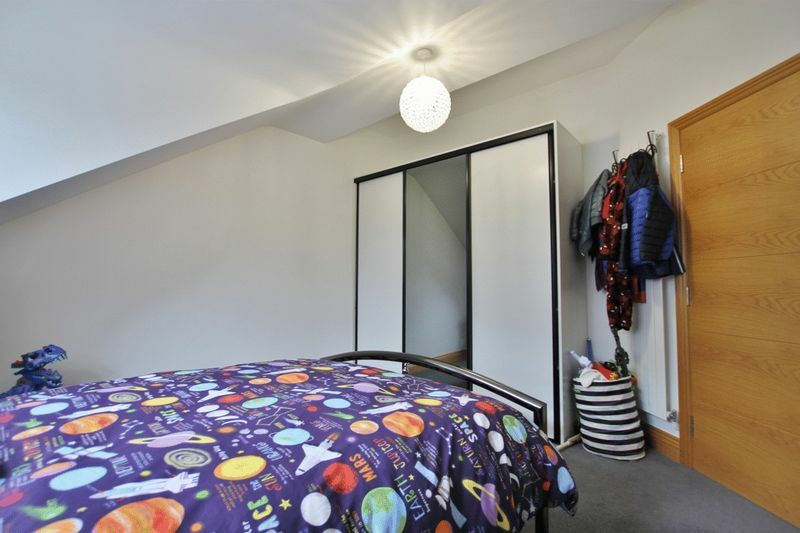 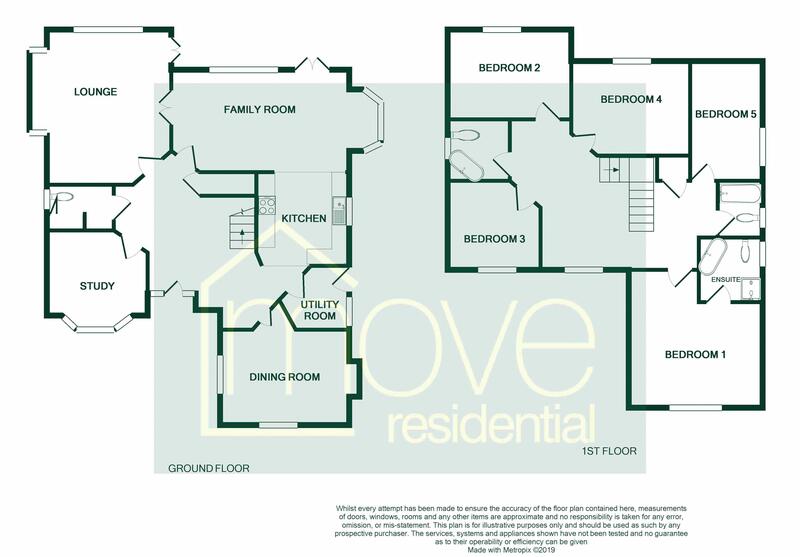 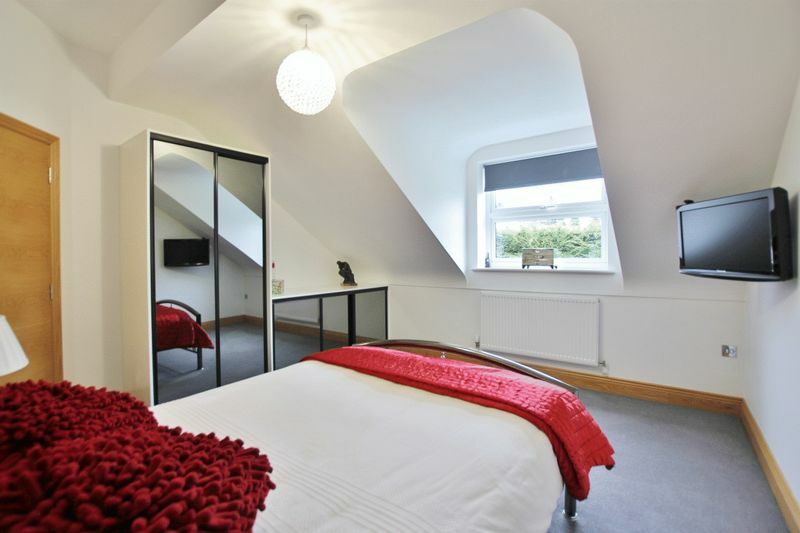 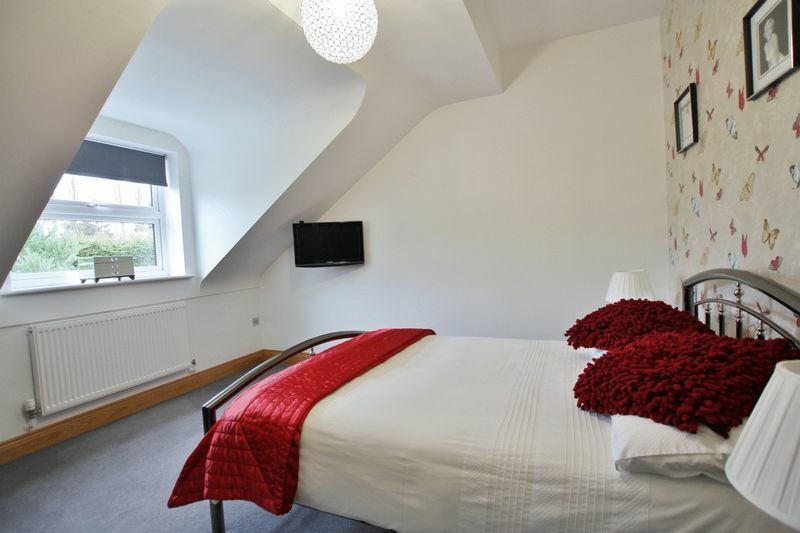 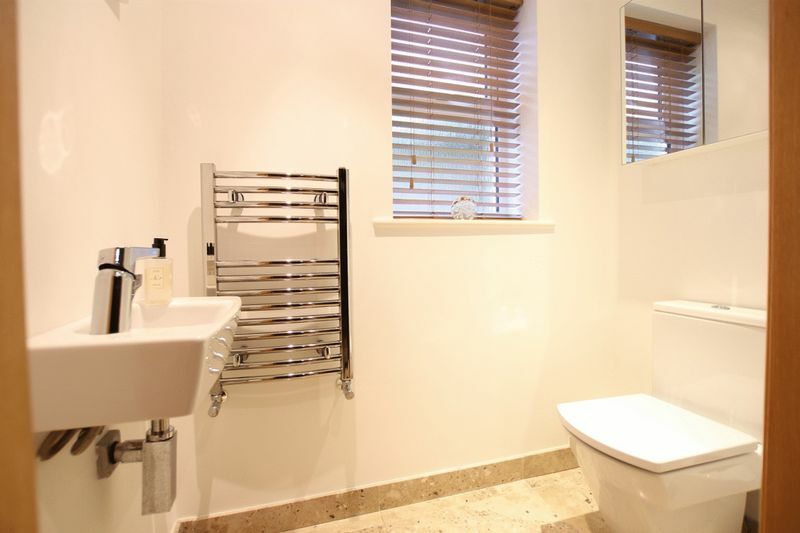 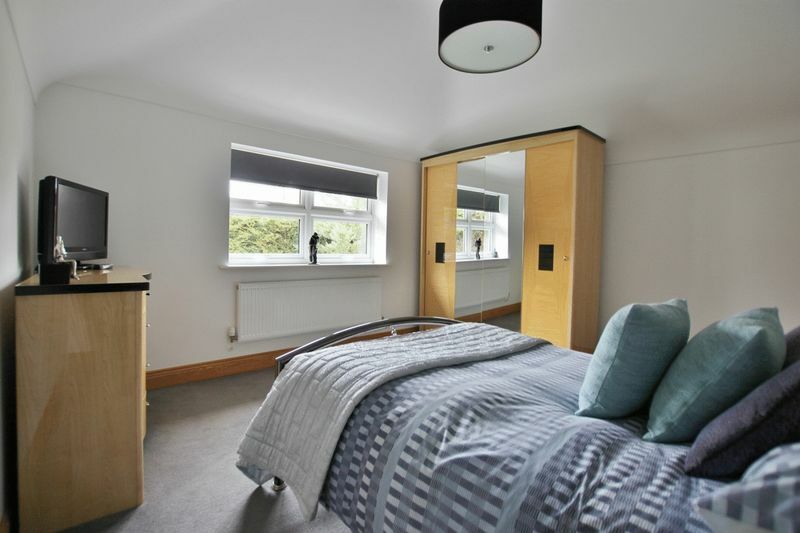 To the first floor you have a spacious landing giving access to the master bedroom with fitted wardrobes and luxury en suite shower room, four further double bedrooms, contemporary bathroom and separate shower room. 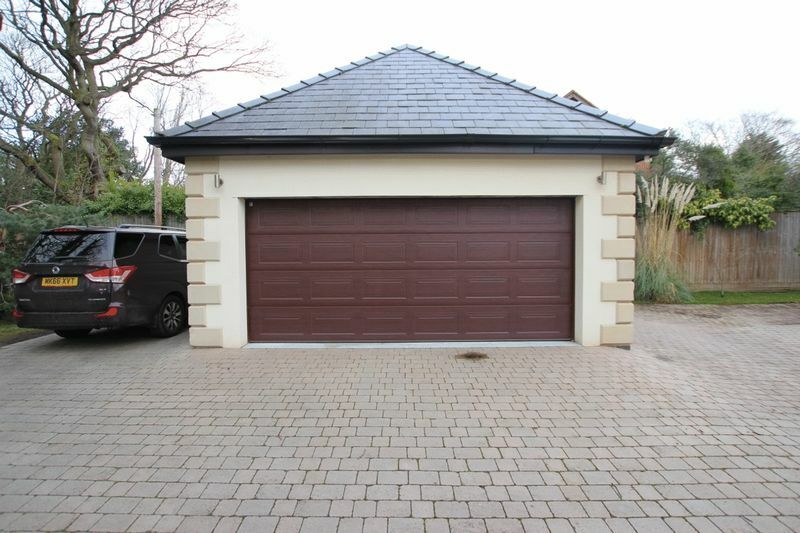 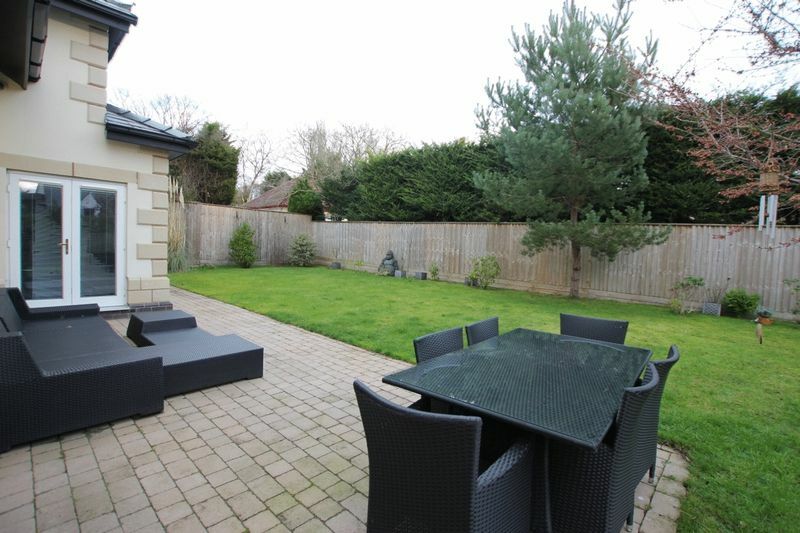 Accessed via electric gates to a long driveway with turning circle providing ample parking and leading to the attractive property frontage and detached double garage. 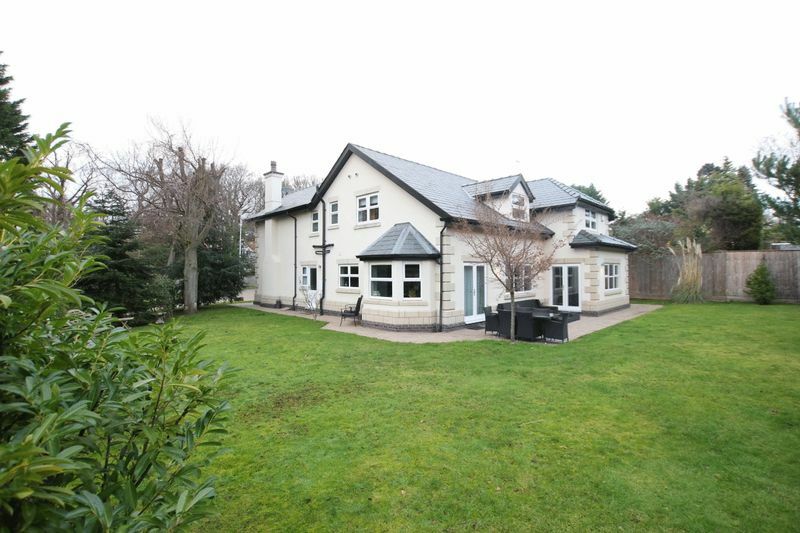 Encapsulating this home perfectly are the beautifully manicured and secluded gardens. 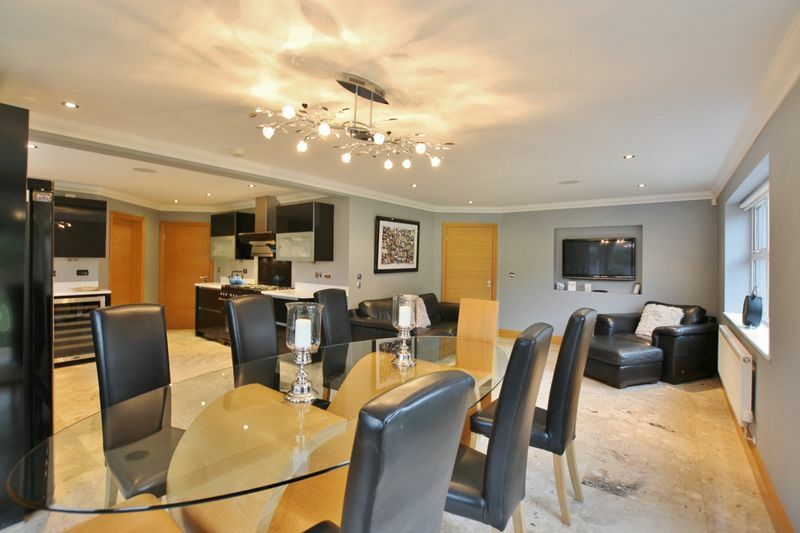 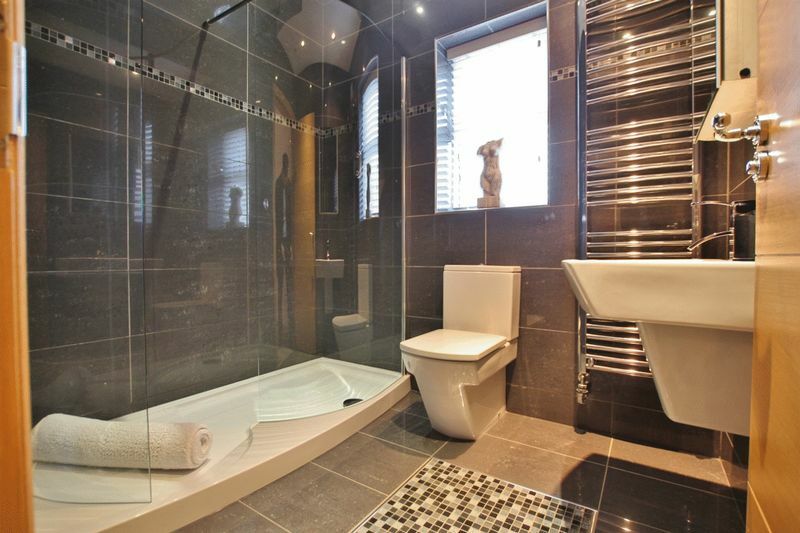 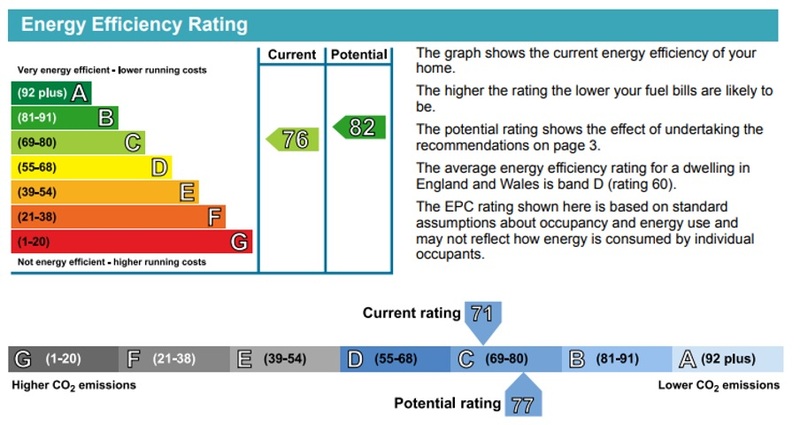 A closer inspection is essential to appreciate this sensational accommodation.